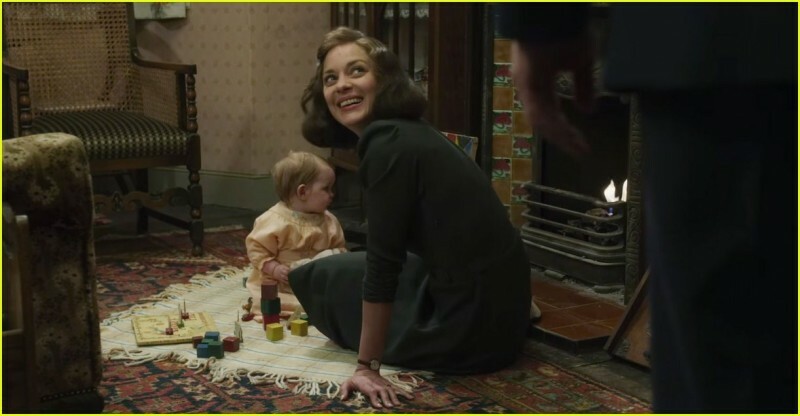 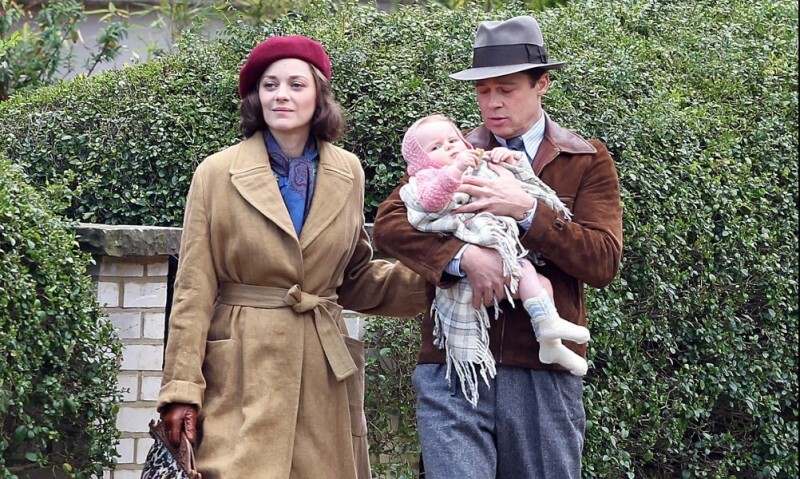 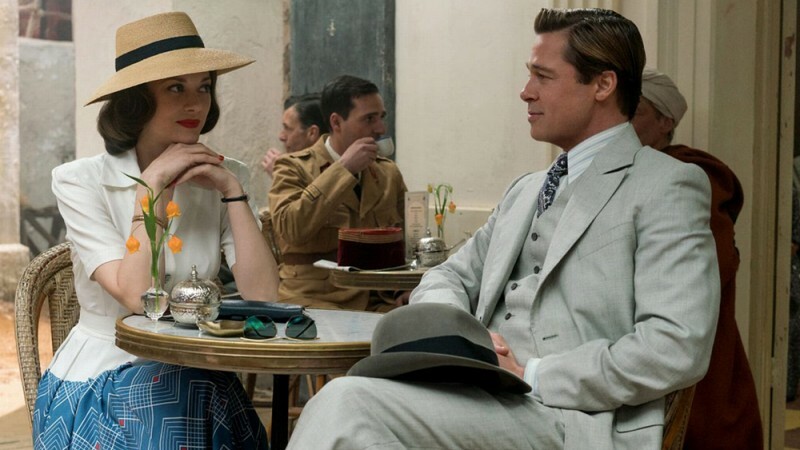 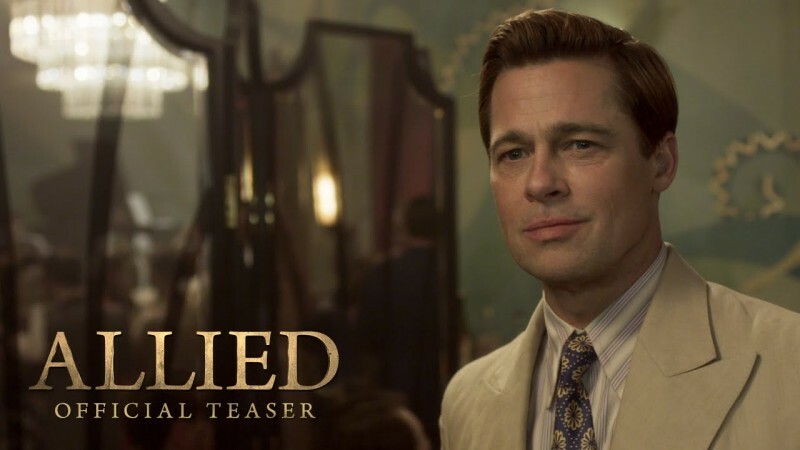 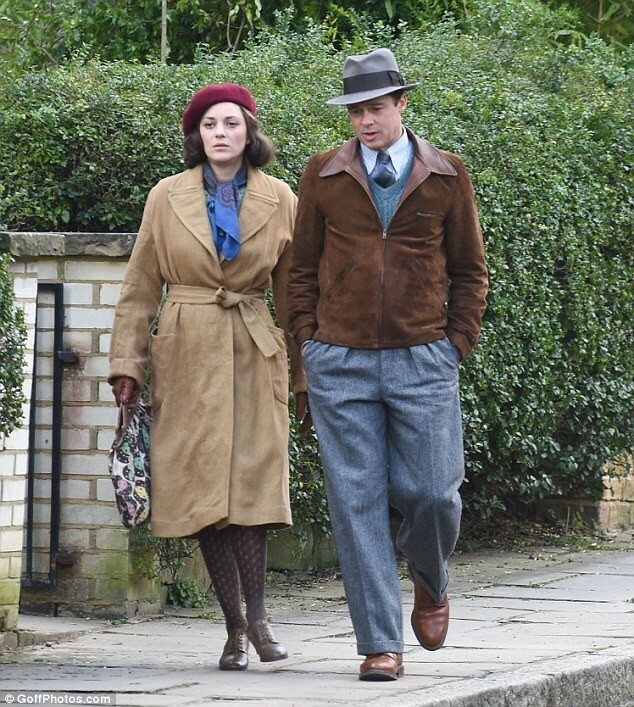 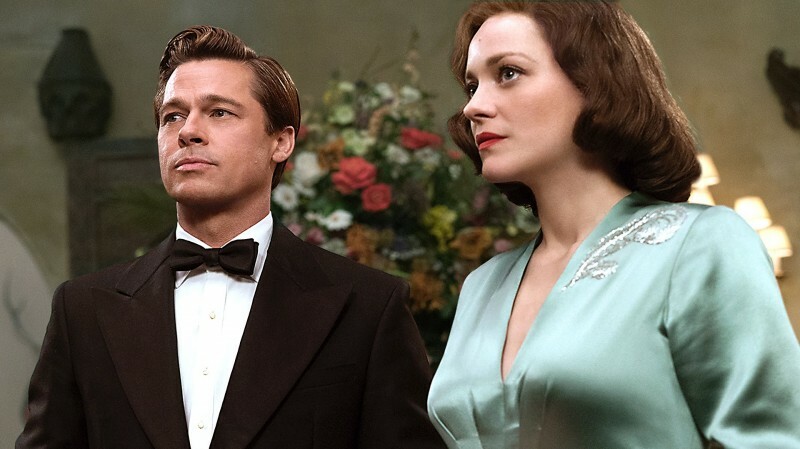 Allied is a new upcoming movie in Hollywood which is from United States and United Kingdom. 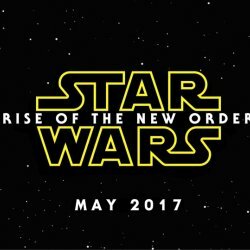 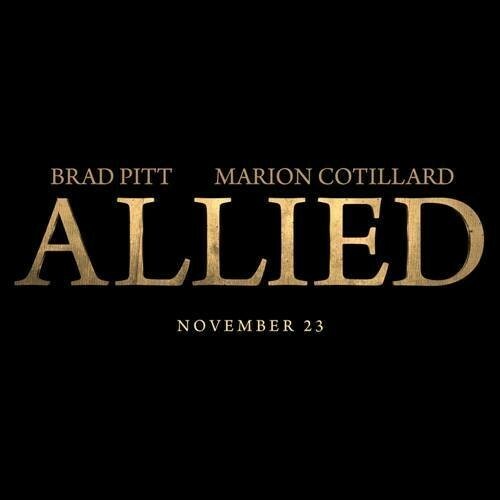 This movie is based on romance, thriller, War, history and drama. 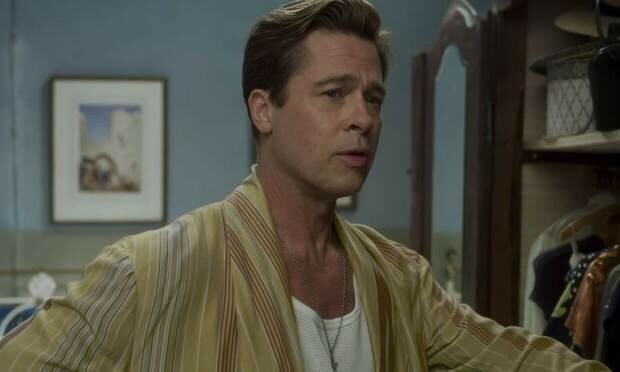 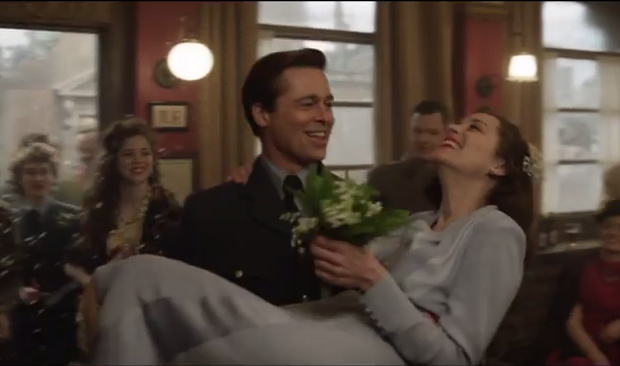 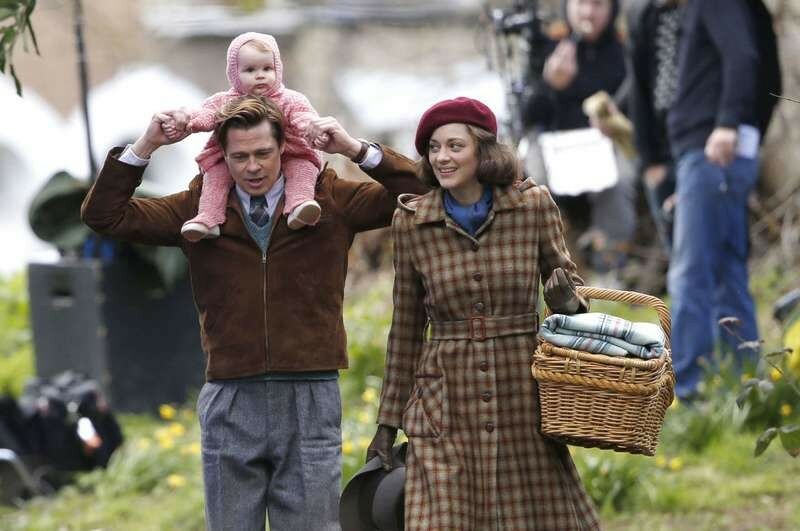 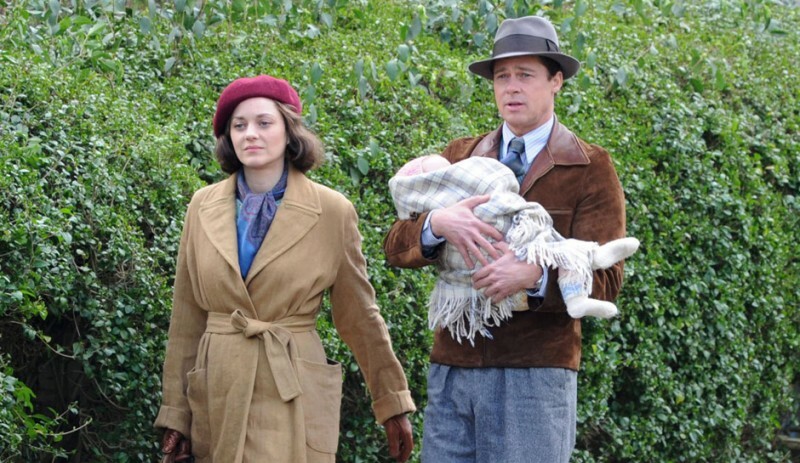 In this movie Brad Pitt and Marion Cotillard are in leading roles.